Since 1992, NEINVER has specialised in comprehensive retail asset management as a way to stand out in the market and respond to the needs of the shop operators in its centres. Ensuring efficient resource management and increasing the profitability of their businesses are the clients' main demands. These are the keys to the success of a business unit that has increased sales by 7% on annual average during the last 5 years, while footfall has recorded an annual average increase of 5%. 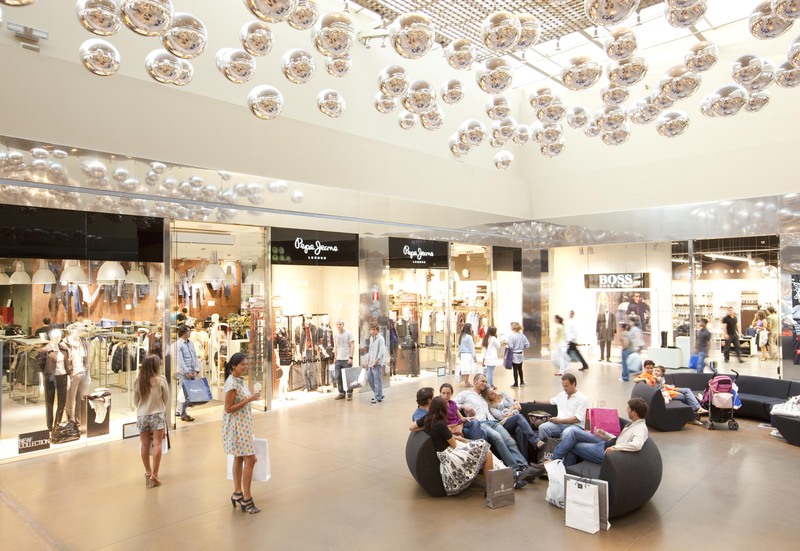 NEINVER currently has a portfolio of 23 retail assets in 6 countries, and manages 540,000 m2 of GLA. Internationally recognised by prestigious awards such as “Manager of the Year” (MAGDUS 2010), NEINVER focuses its strategy on excellence in operations and providing services through local teams specialised in the various aspects of Asset Management: Customer, Facilities and Marketing. Its outstanding environmental, quality and safety management systems are vouched for by the quality labels it obtained in 2011: ISO-14001, ISO-9001 and OHSAS-18001. In the industrial sector, the company has managed logistics portfolios up to 500,000 m2. After more than 25 years of specialisation in asset management, this area has become one of the Group's main business lines.